A tradition of excellence with exceptional service to buyers & sellers. Residential, commercial and land. Licensed in MA, NY & CT. 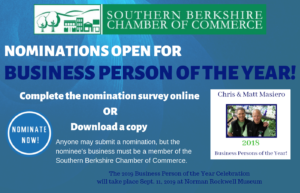 Member of the Berkshire County Board of Realtors and MLS.